We offer variety of Fume Exhaust Blowers, which are used for effective air controlling. 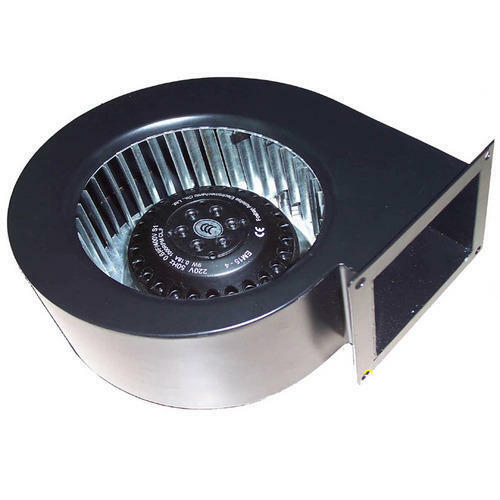 Our range of blowers is offered in various specifications in order to meet the varied requirements of the industries. These are made by using high quality material and advance technology. Appreciated among its clients for the purpose of manufacturing, supplying and exporting the best quality of Industrial Equipment, "Ck Airtech India Private Limited", started its operations in the year 1995. We offer a wide range of products such as Air Pollution Control Equipment, Industrial Filters and Centrifugal Fans. Some of the industries where the offered industrial equipment, find wide applications, are steel, chemical & fertilizer and food processing industries. Easy operation, sturdy construction and low maintenance, are some of the attributes for that our industrial pollution control systems are used. To meet the precise needs of our clients, we have established a huge infrastructural facility and appointed a team of skilled and dedicated professionals. Our engineers and support staff make use of latest machinery and quality assured materials for the purpose of manufacturing the offered industrial equipment. Besides this, we export the offered industrial equipment to different Middle East Countries.